It’s New Year’s Eve, and I’d like to say that one of my resolutions is to start posting on a regular basis again, but I’m not one for resolutions. I will say in earnest though, that I do hope to post more in the new year, and it feels good to be here now, sharing my newest find with you all. 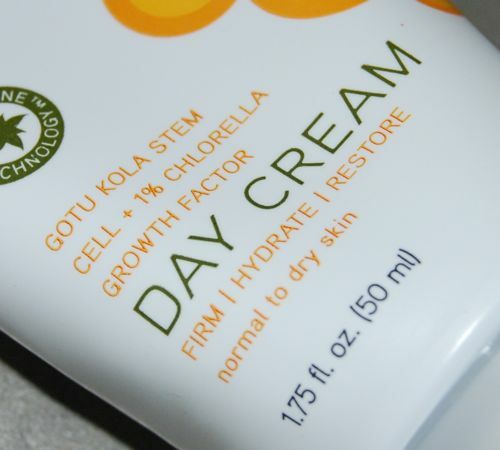 Prominently printed on the box and tube of Acure’s Day Cream are the ingredients gotu kola stem cells and 1% chlorella growth factor. 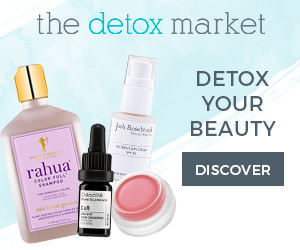 The former is supposed to protect your skin’s hyaluronic acid and provide firmness, while the later is purported to support collagen fibers while providing antioxidant benefits. I can’t say I noticed anything that dramatic after a couple months’ use, but I have enjoyed its efficacious hydration and lightweight texture. 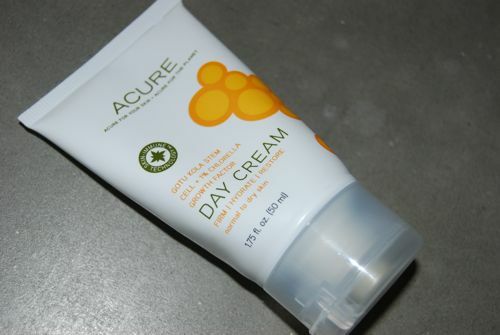 Acure Day Cream is less of a cream and more of a lotion in terms of its feel on the skin. It absorbs immediately and wears very nicely under mineral powders, tinted moisturizers and foundations. It has a very light orange scent that dissipates after 15-20 minutes, and I imagine this might be irritating only to those who dislike orange scents and for those with a strong aversion to scented face products. (I am one of those people who prefer unscented skin care, and this did not bother me at all). Considering the lightweight nature of Acure’s Day Cream, it seems best for people with combination to dry skin, and probably would not provide enough hydration for very dry skin. Although, it might be a nice option for very dry skin in humid climates during the summer and the orange scent would be refreshing! I bought my tube while it was on sale at Whole Foods. 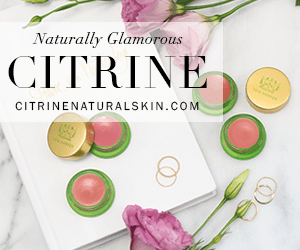 I was out of my usual moisturizer, Dr. Hauschka’s Quince Day Cream, and felt the urge to check out less expensive alternatives. I wish I could say that I love the Acure option as much as I love my Quince Day Cream, but I don’t. I find the Quince Day Cream to be a little more of everything for me. It moisturizers a little better, it sinks in a little better, it feels better, and even though it’s quirky, it even smells a little better. But having said all that, the Acure Day Cream is an excellent daily go-to moisturizer and just might be a little more of everything to you. Disclosure: I purchased the Acure Day Cream myself. 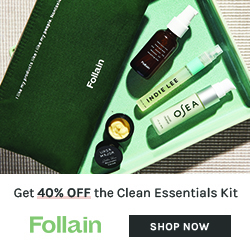 This post does contain and affiliate link. All opinions are my own. Next Post Bath and Body by Providence Perfume Co. The creme sounds wonderful. The article as always is very informative. Will have to buy that creme! Thanks Jane! Let me know what you think of it, if you do give it a try. So happy to see you posting again 🙂 Happy New Year! Yay!!!!! So happy for more blogging! Happy New Year T! I’m so glad I clicked over! 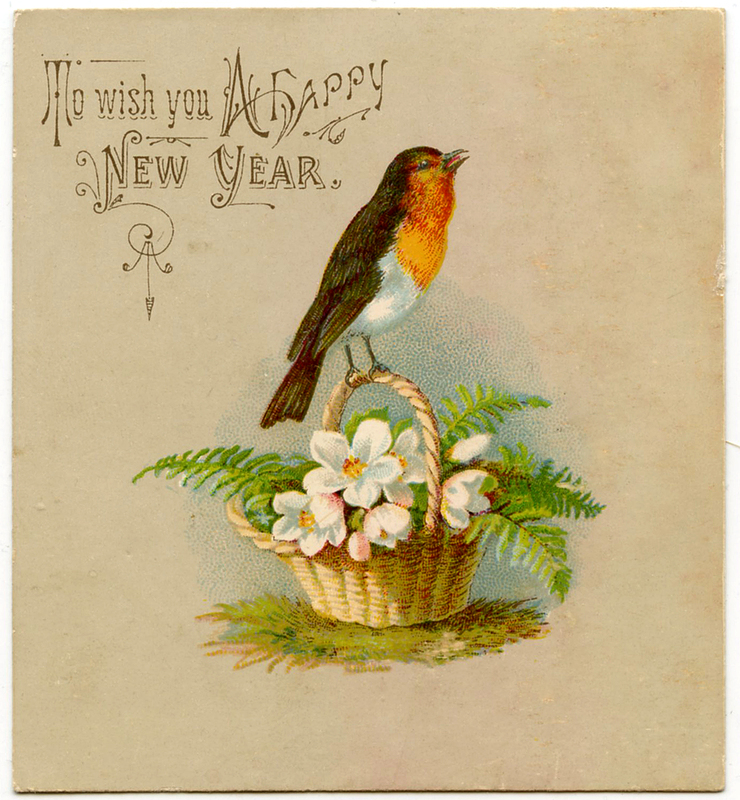 Have been missing your blog, and do hope to see you more in the new year.